Oleo Sponge consists of common foam, treated by a chemical process that makes the foam fibers attract oil and shed water. 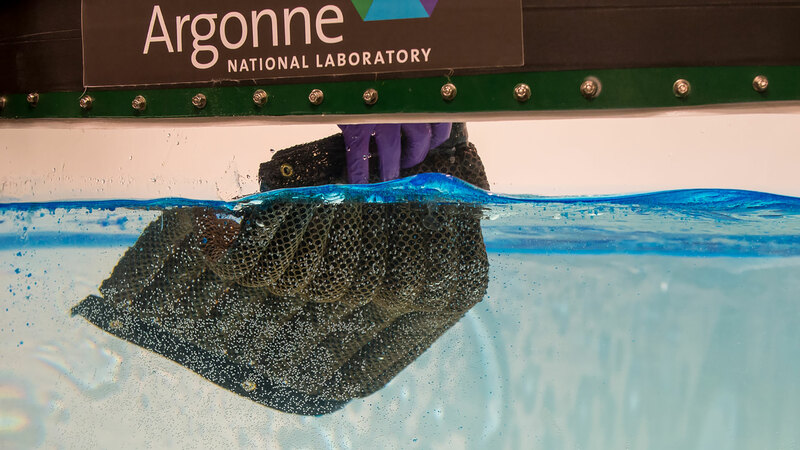 Argonne currently makes Oleo Sponge in small quantities for research studies, using two key processes: sequential infiltration synthesis (SIS) and silanization. The technology holds significant promise for a host of potential applications. Argonne seeks to work with a qualified partner that provides a commercialization plan with clear milestones. The ideal partner will have relevant expertise and a successful track record in taking early stage technology to market. Agreements may include up to term-limited exclusive commercialization rights within agreed-upon fields of use. Agreements will include objective diligences linked to milestones that demonstrate commercialization progress. Argonne asks that interested parties contact partners@​anl.​gov. In addition, please review the Licensing Guide on the DOE webpage. Although specific language of terms and conditions may vary, the guide provides a general description that may be useful in clarifying expectations. 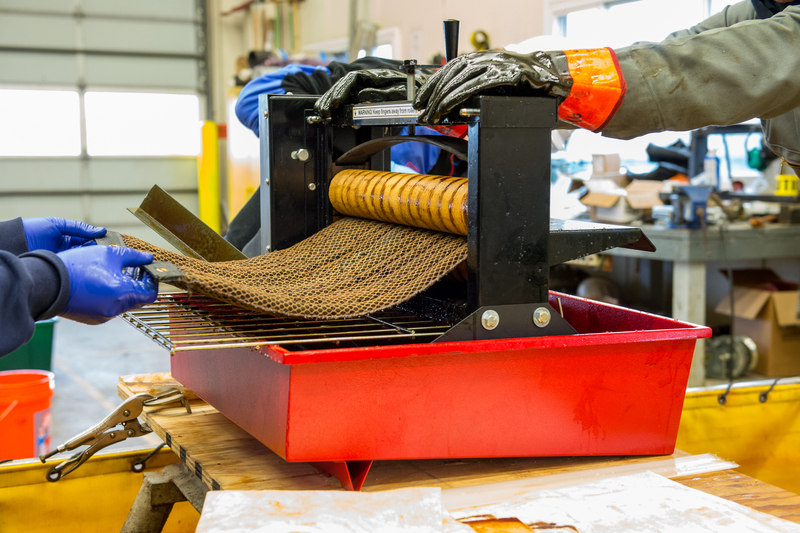 The original research to develop Oleo Sponge was funded by the U.S. Coast Guard and the Bureau of Safety and Environmental Enforcement. The team used resources of the Center for Nanoscale Materials, a DOE Office of Science User Facility, in the development of the material.